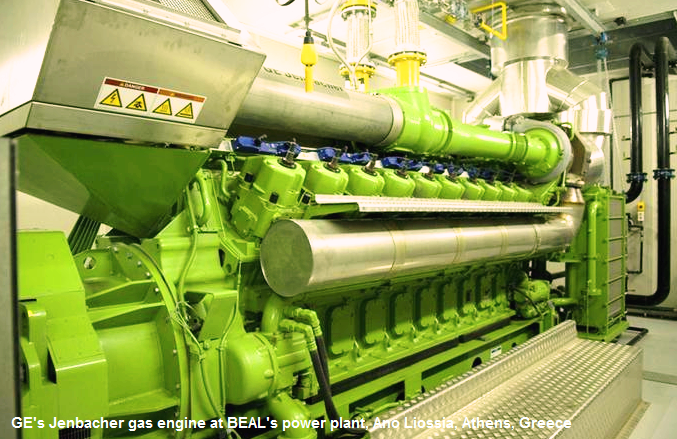 Biogas - Energy Ano Liossia (BEAL) S.A.
BEAL S.A. is the operator of the cogeneration facility fueled by biogas (landfill gas) from Ano Liossia landfill, which began operating in March 2001. 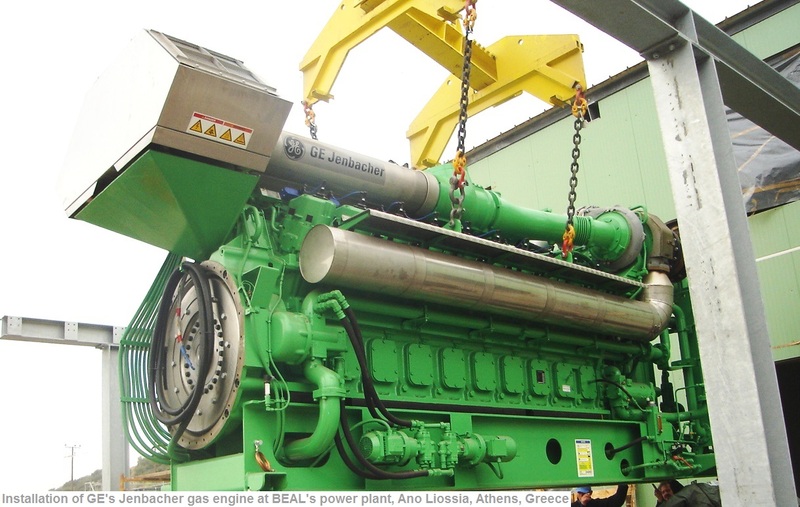 In October 2006, the total installed capacity was raised with the addition of GE’s Jenbacher gas engines, making the plant one of the largest of its kind in the world. The main environmental benefit from the operation of the plant lies in the management of the methane gas (CH4) produced within the landfill site, while electricity and heat is produced. The station produces electricity by replacing fossil fuels that otherwise would be required for the same energy output. This prevents additional release of carbon dioxide.